Mini Metro is a strategy simulation game about designing a subway map for a growing city. Draw lines between stations and start your trains running. Keep your lines efficient by redrawing them as new stations open. Decide where to use your limited resources. How long can you keep the city moving? Mini Metro was released on Switch 253d ago in the US and the UK. 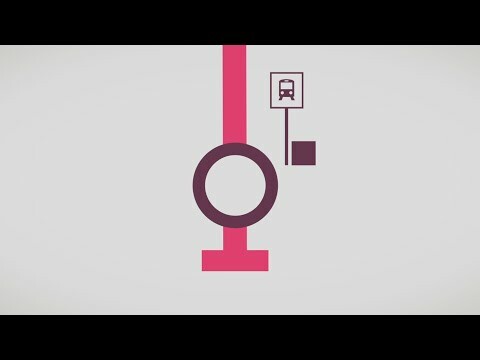 Notify me when Mini Metro is available.